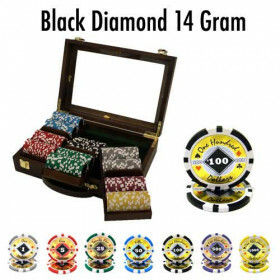 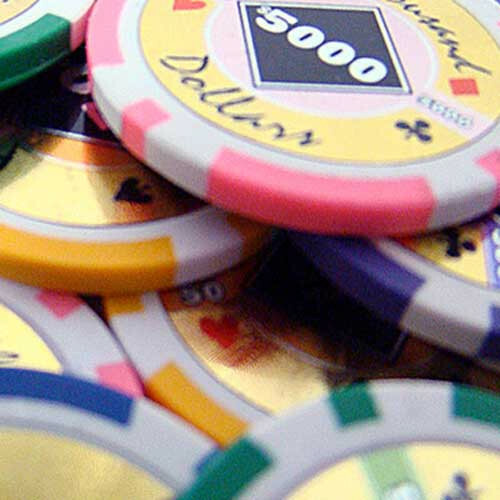 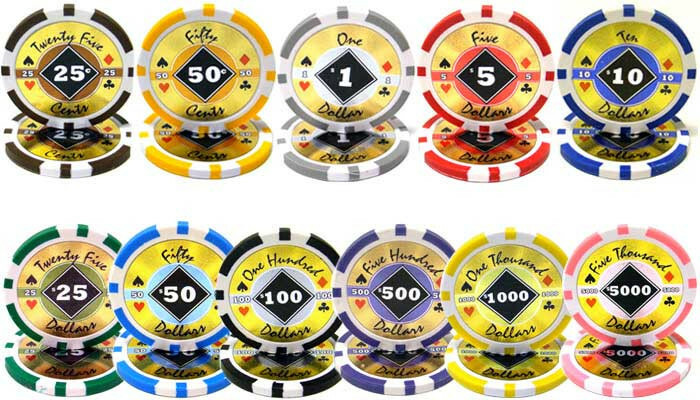 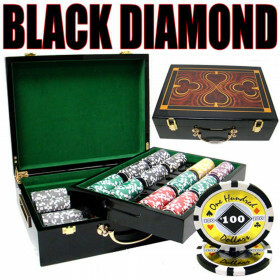 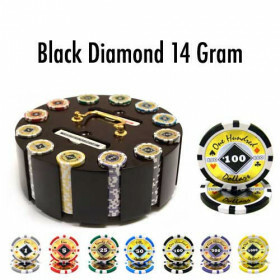 Add a new Black Diamond poker chip set to your home casino setup and turn your average poker night into a fun and exciting gambling experience. 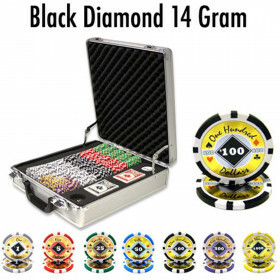 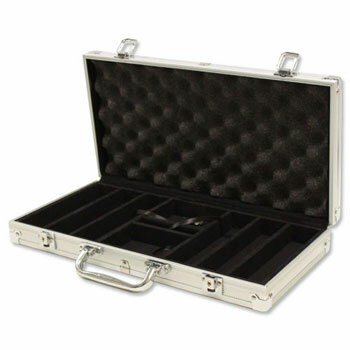 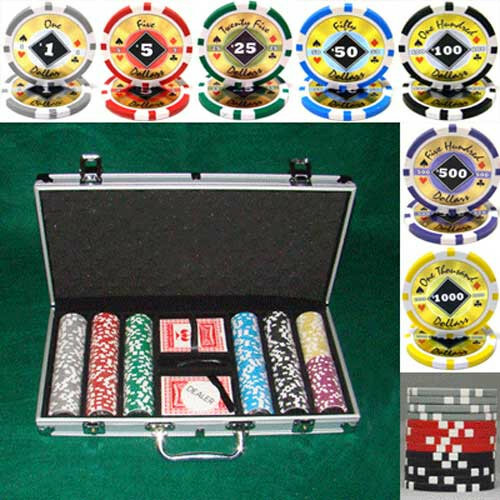 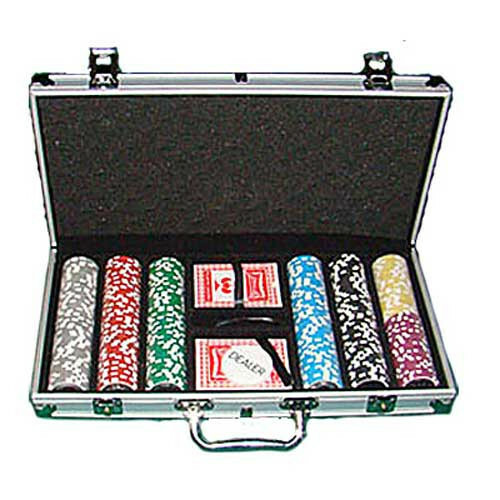 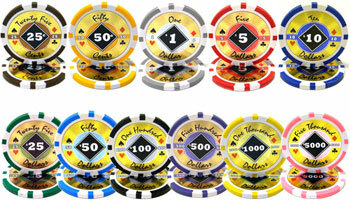 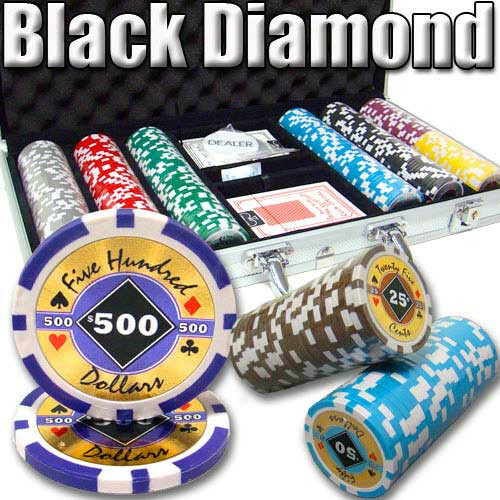 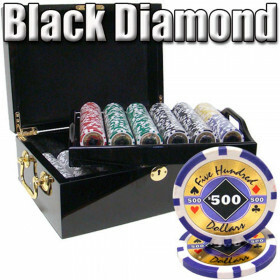 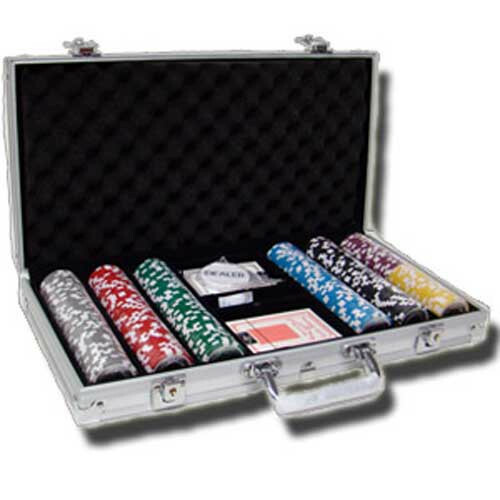 300 Black Diamond poker chips in an aluminum case. 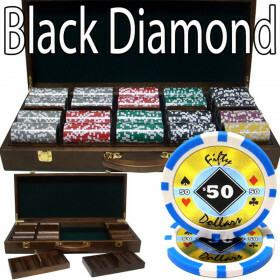 Plus, start playing right away with 2 decks of playing cards, 5 dice and a free dealer button.